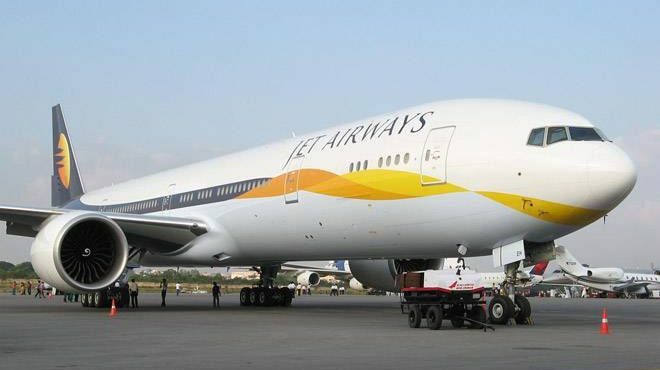 Airways founder Naresh Goyal and his wife Anita left the board of directors for the restoration of Jet Airways. Jet Airways’s debt grew rapidly for a variety of reasons, such as poor aviation, failure to use fuel economy aircraft, and improper fund management. The share price of the company fell sharply. Jet Airways is currently in the process of bankruptcy due to a debt burden of over Rs 7,000 crore.